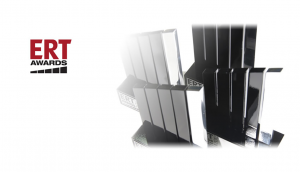 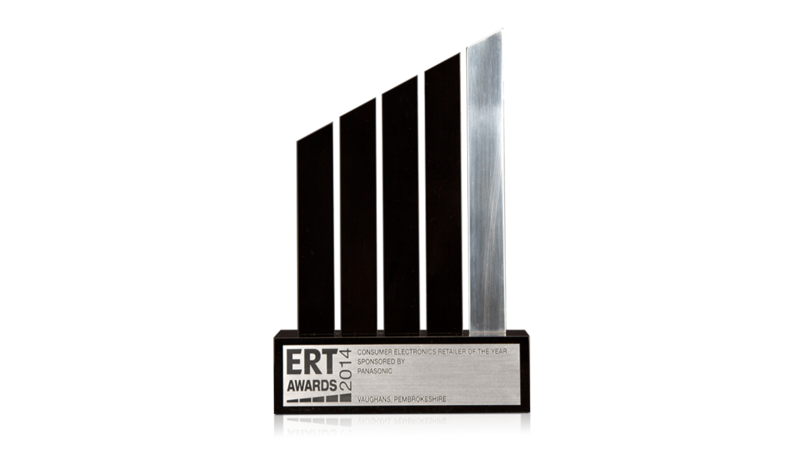 This impressive award was created by Gaudio for the ERT Awards. 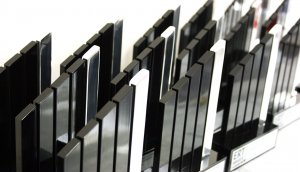 A striking aluminium trophy with a contrasting polished and painted finish. 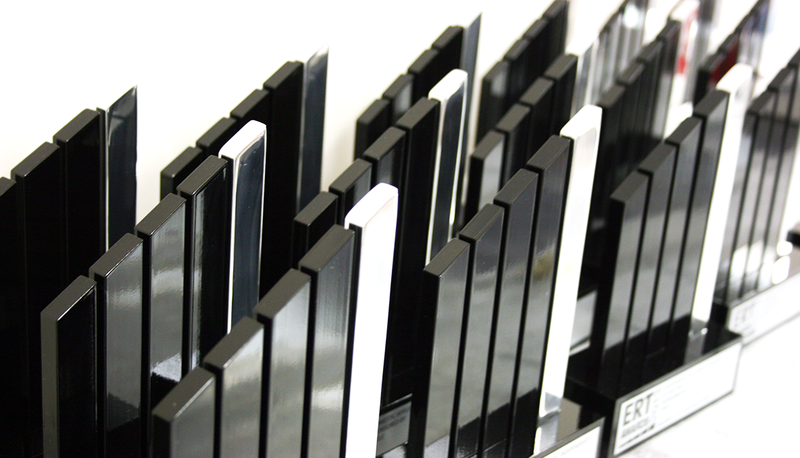 The painted base is home to a brushed aluminium plate, for engraving of winners’ details, and event branding.